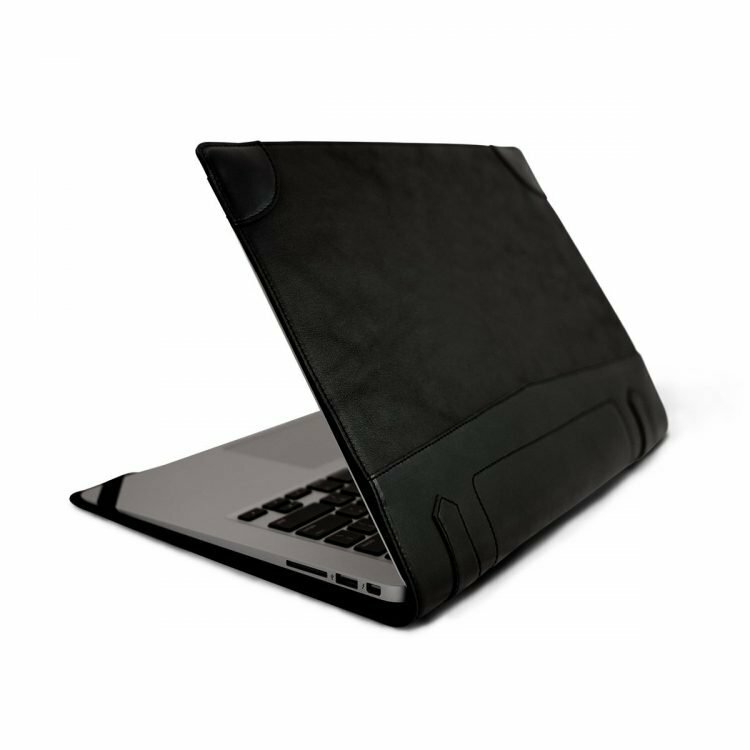 Free shipping over $100 USD. 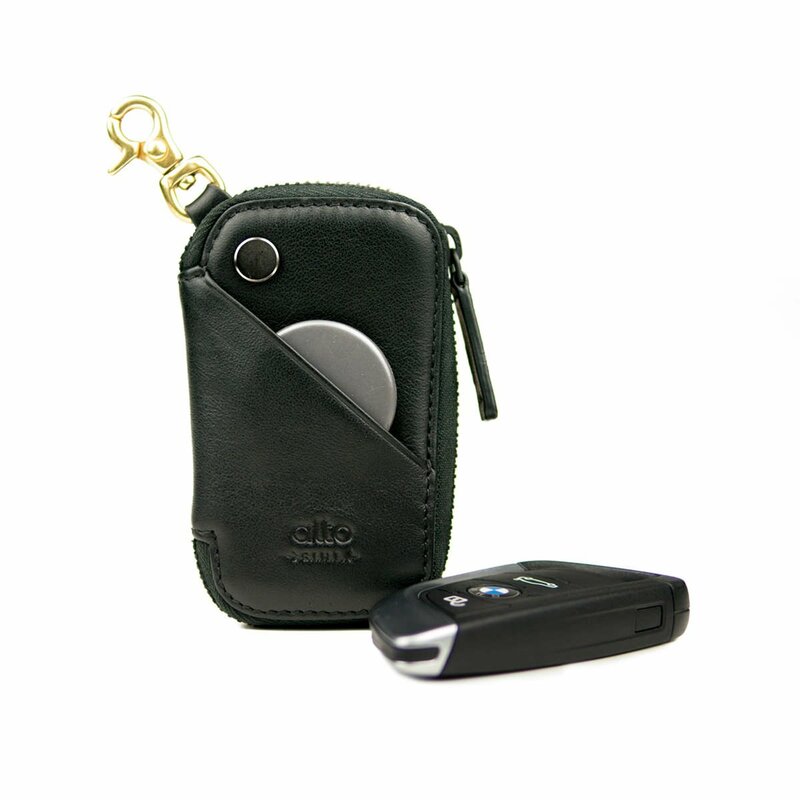 Fits a whole variety of car remote controllers or 2 – 6 standard keys. 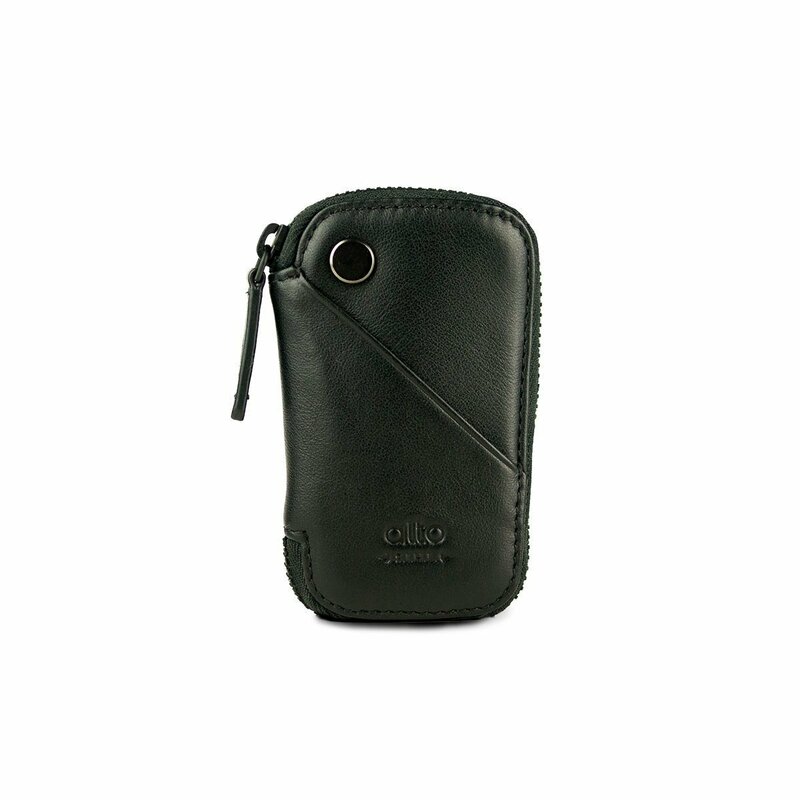 Zipper bag design, accommodates banknotes, coins, earphones and other personal belongings. 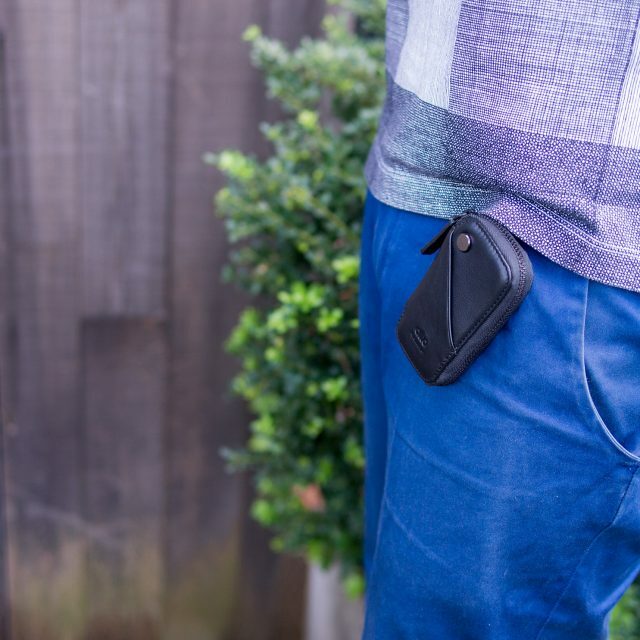 Fits parking tokens within its pocket. 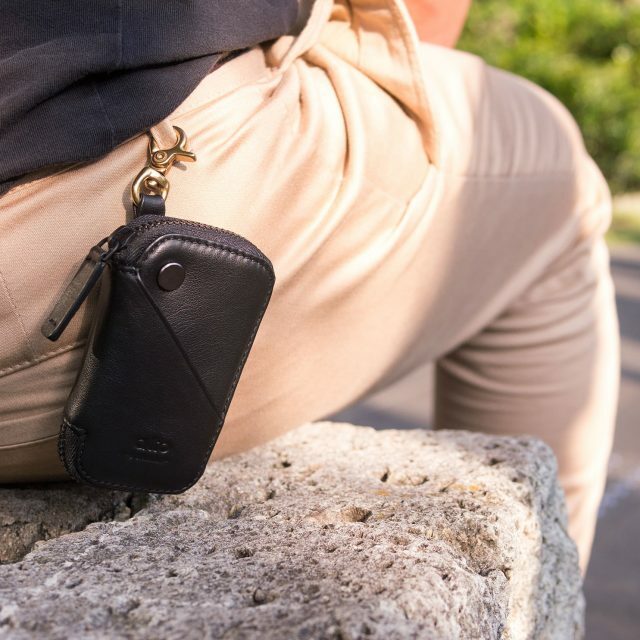 Equipped with a brass hook to fix wallet at the waist or on a bag for easy access. 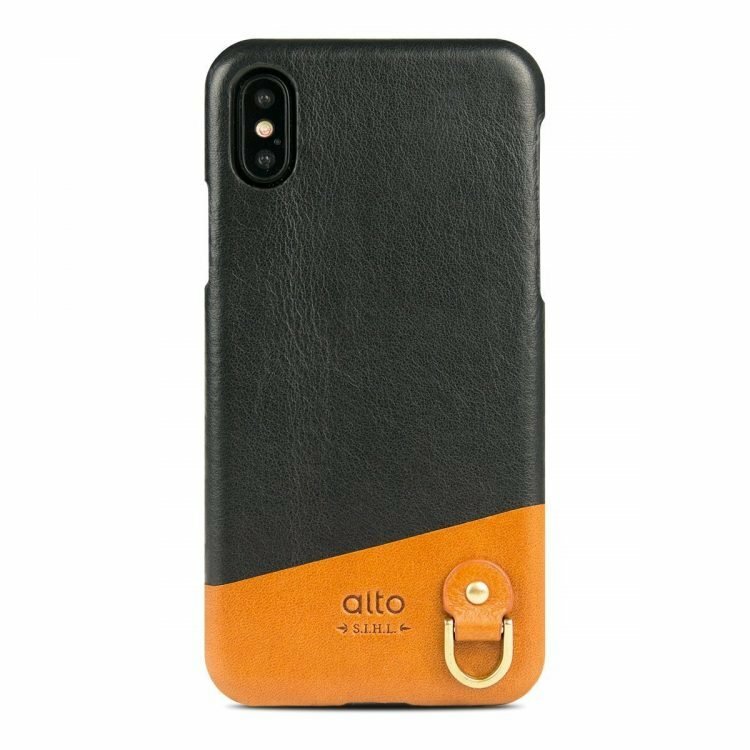 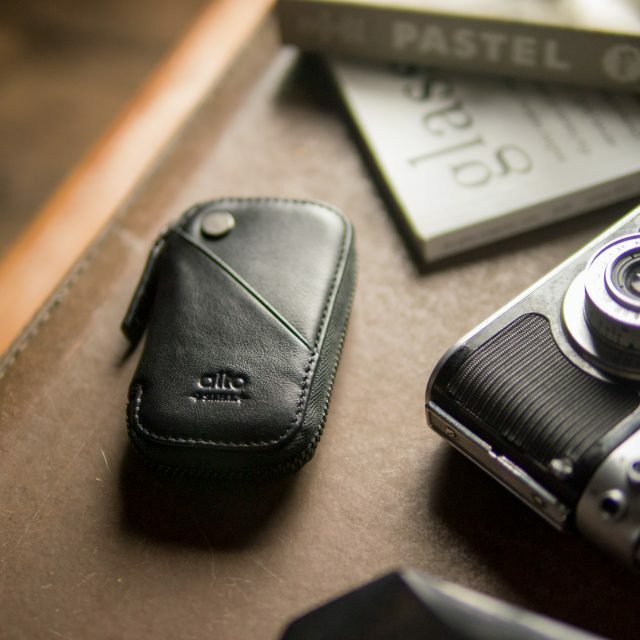 alto’s Natural Leather Products may change after a while to present unique colors, which is the interesting part dedicated to top natural leathers only. 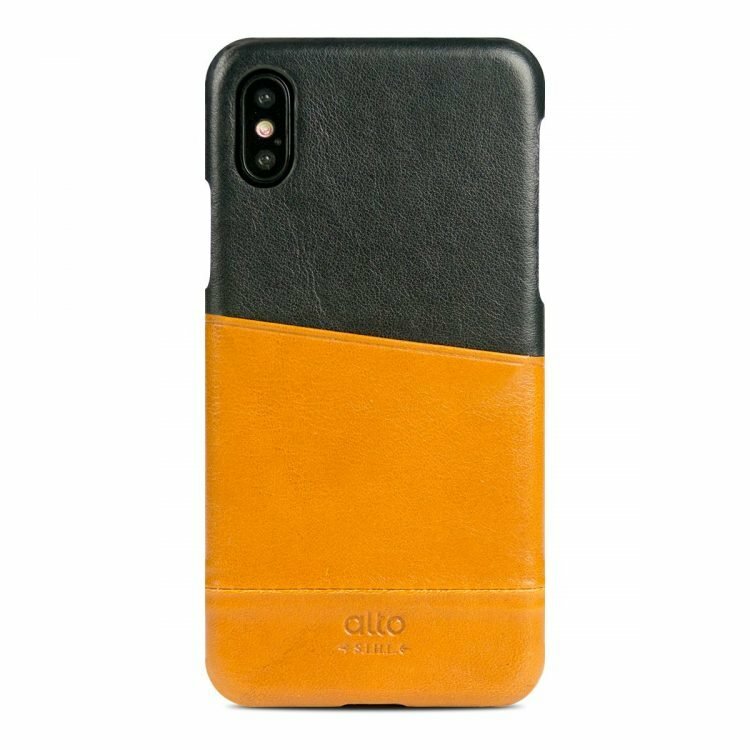 *Please indicate which color you require in Remarks, otherwise it is deemed to be the same color. 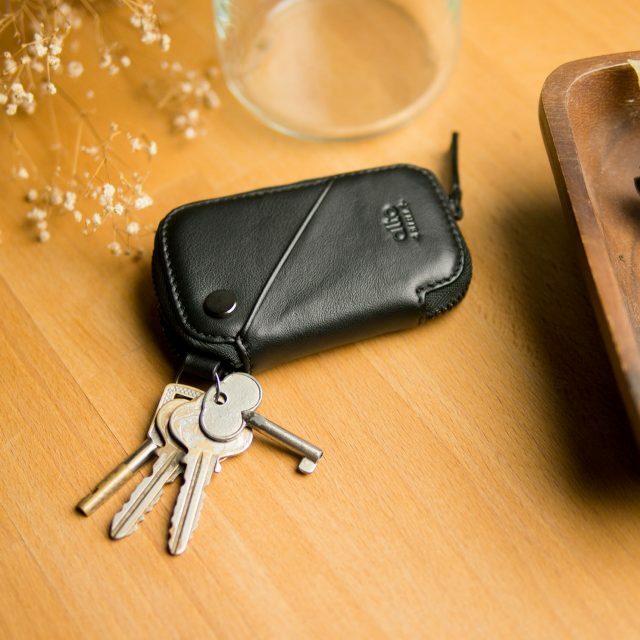 Are keys causing you trouble in your bag and pockets? 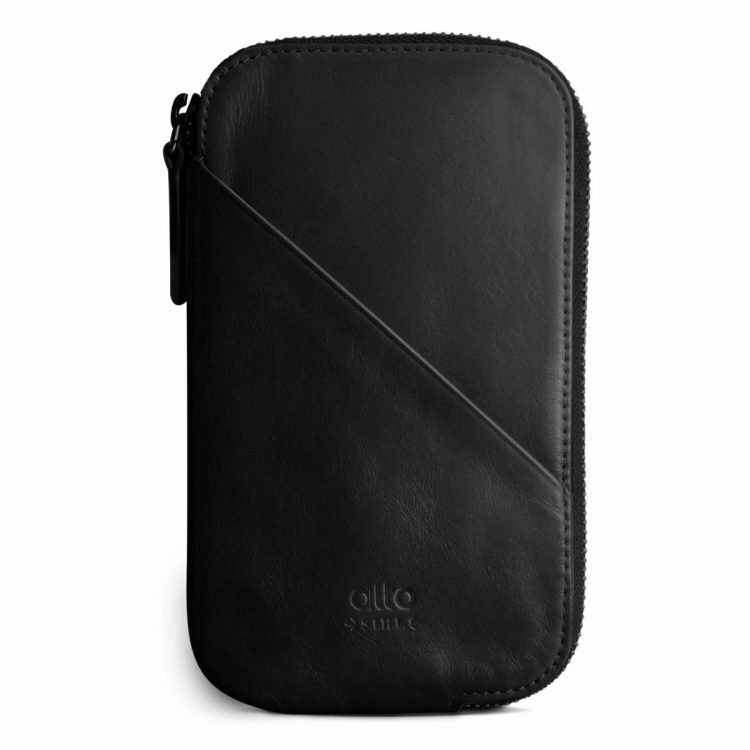 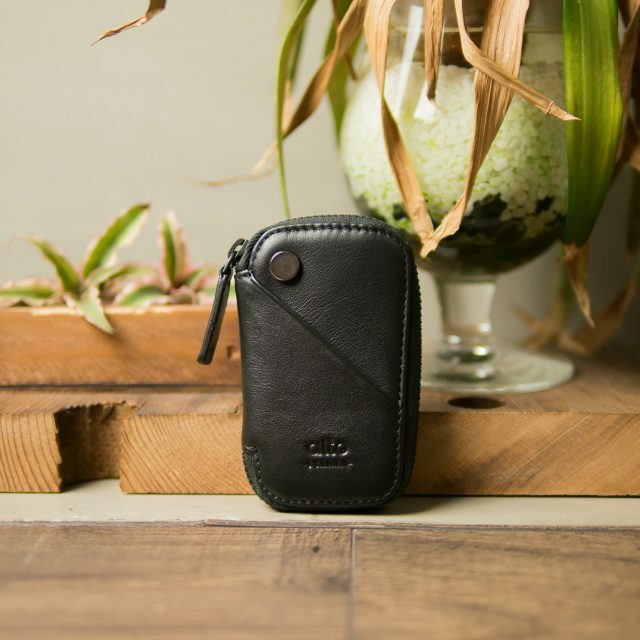 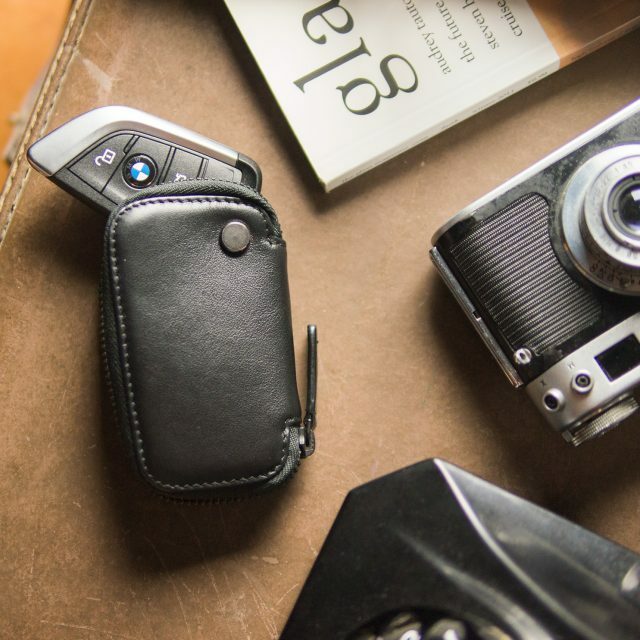 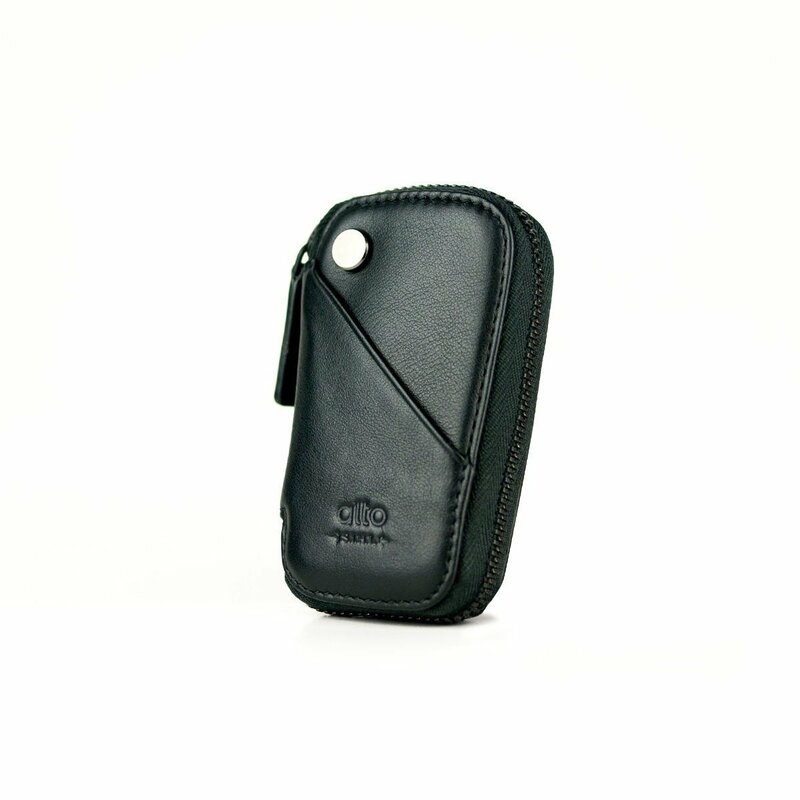 The Alto Key Pouch protects your car remote controller or your most treasured accessories against scratches from the keys. 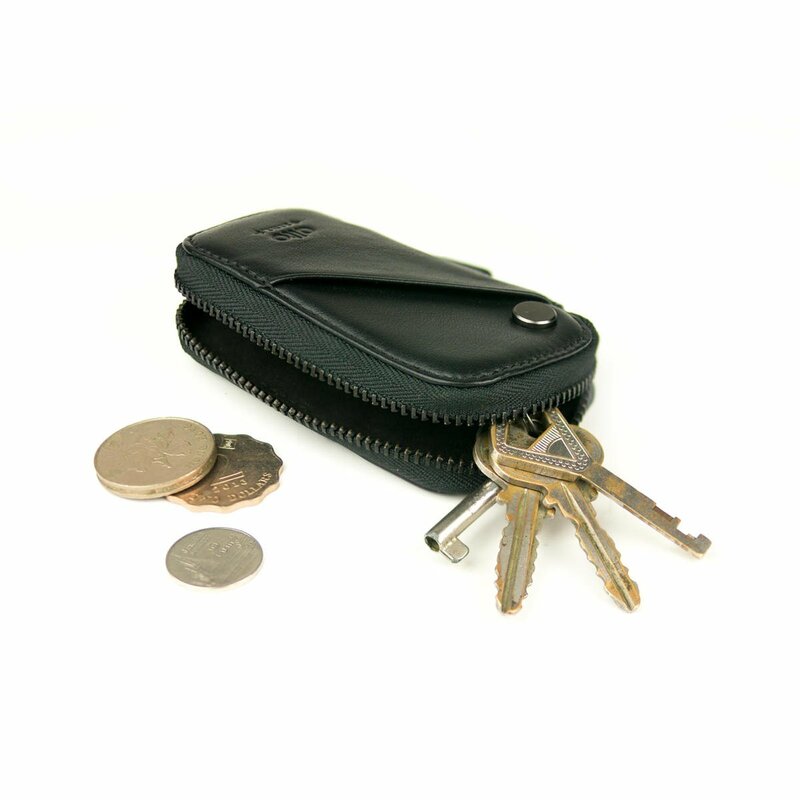 The internal and external pockets can be used to store parking tokens to avoid losing them. 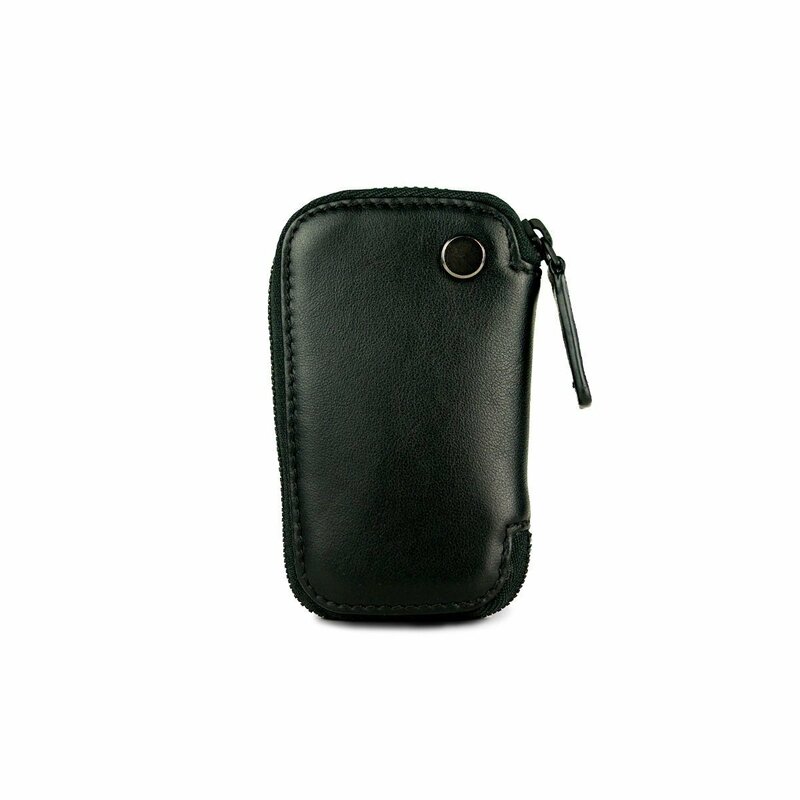 It comes with a brass hook that can be fit to the interior of the bag or to your waist allowing an easy access.